Bottlenose dolphins continue to wash up dead on the shores of the Gulf of Mexico, five years after the biggest marine oil spill in history. BP says oil has nothing to do with it. Record dolphin strandings and die-offs have been occurring in the Gulf since 2010, when 4.9 million barrels of oil gushed into it, according to a report published this month by the National Marine Mammal Foundation. The researchers point to the BP Deepwater Horizon oil spill as one of the likely main contributors. Dolphins are now experiencing an unusual mortality event (UME), meaning it's not at all normal that they are dying in droves. 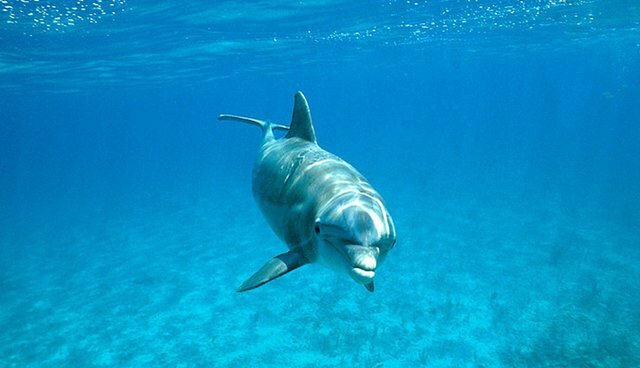 According to the report, published in the journal PLOS ONE, "...the current UME is composed of multiple clusters of bottlenose dolphin deaths, including some that overlap both temporally and spatially with the [Deepwater Horizon] oil spill." 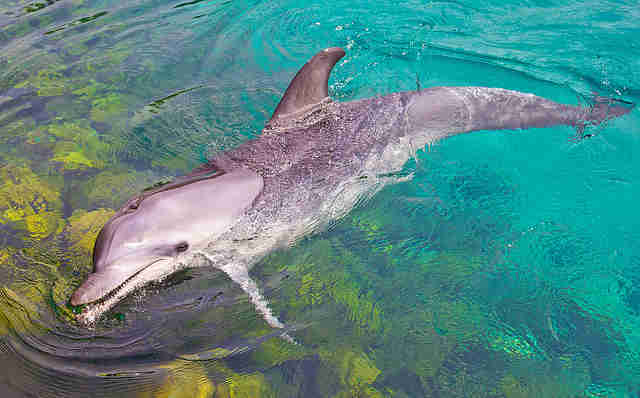 Since 2010, 1,305 dolphins have stranded on the shores of the Gulf, 94 percent of them dead. It's become the longest-lasting dolphin die-off in the Gulf ever recorded. The study on the Gulf's "unusual mortality event" (UME) reiterates what other experts, such as NOAA, have stated: the UME started three months before the Deepwater Horizon spill, and the cause or causes have not been determined. 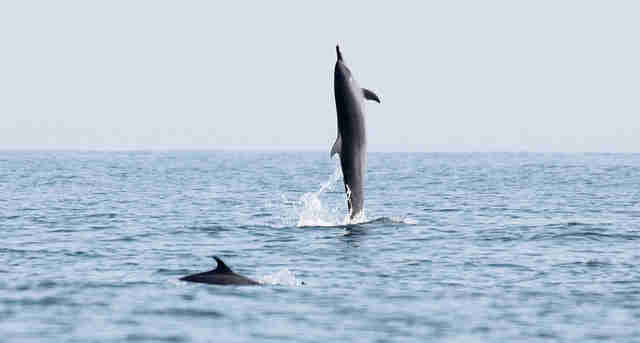 The study does not show that the accident adversely impacted dolphin populations. This isn't the first study to link the oil spill to dolphin deaths. A 2014 study found that dolphins in Louisiana's Barataria Bay have symptoms consistent with oil exposure, and were suffering from lung disease, adrenal problems and tooth loss. Even the National Oceanic and Atmospheric Administration has said it is primarily investigating BP in the dolphin die-offs. "The more we learn, the more clear that it becomes that the BP oil spill is continuing to impact wildlife in the Gulf of Mexico," Ryan Fikes, the National Wildlife's Gulf restoration scientist, said in a post on the group's website. "BP executives need to quit bashing the science - and the scientists - and accept the company's responsibility. It's time for BP to quit stalling so we can get started restoring the Gulf."